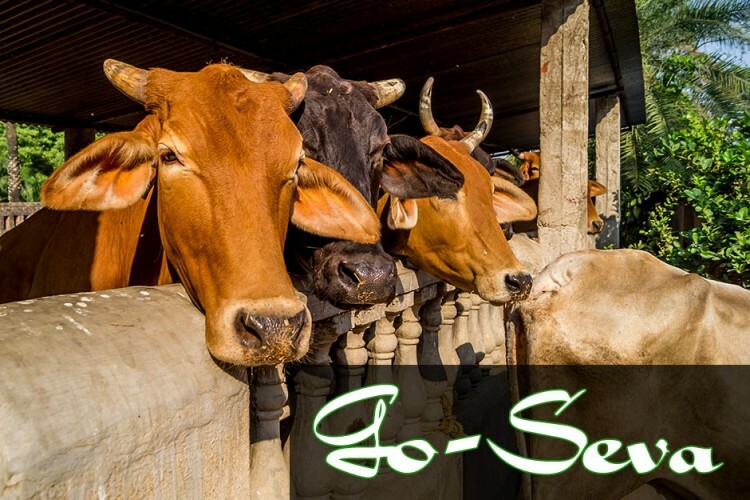 ISKCON GOSHALA PROJECT, Mayapur has a vast Goshala accommodating about 300 cows and bulls. There are about 50 cows, 70 grazing calves, 100 bulls, 30 old cows and 35 new born calves. The Goshala is well established with a veterinary doctor, a team of medical helpers, a team of cow lovers, cleaners and cowherd men who take the calves and bulls for grazing. The cows are provided grass, hay and fodder three times a day. There are 35 milking cows. Newborns: The newborns are the charm of the Goshala. They are very active and they love to jump and play. During the early morning hours like around 5:00 am to 6:00 am, the calves are inside their pen. Then their mothers are milked and the calves are sent to an open area along with their mother cows. During this time, the calves jump, run, and play very joyfully. This again occurs in the evening when the calves are left alone in the open area. They play till 5:00 pm and later they again get back into their pen for resting. This is the best time to caress them as they all sit together to rest and they love to be cuddled, patted and put to sleep. PROBLEM: In Goshala project management now we are getting many problem in maintaining the goshal because of less funds. We have some maintenance which is totally depends on funding like Labor charges, foods for cows, place shortage and maintenance. For these we cannot give better treatment to them. SOLUTION: By the help of peoples donation we can maintain our daily activity which we are providing now to helps our mother cows. HOW CAN I BE PART OF THIS SPIRITUAL MOVEMENT? ?Donate by clicking on the Donate button. 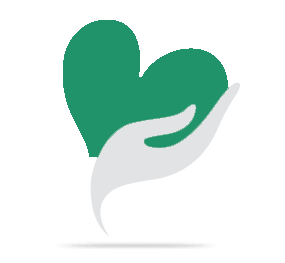 ?Have your own fund raising campaigns by clicking on 'Raise funds' button. ?But most important is make cows a part of your life. Your share could be as good as a donation for ISKCON MAYAPUR! Not everyone can afford to take care of their loved ones. ISKCON MAYAPUR's life can only be saved by donations made by kind people like you.